While the German municipalities are short €118 billion euros for infrastructure repairs, reorganization of the German state finances may force even higher taxes. 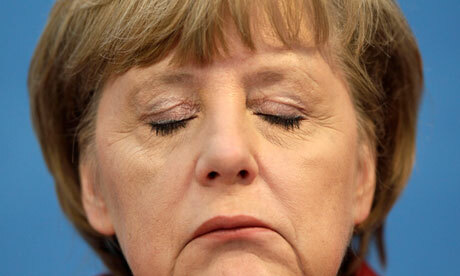 The German budget next year will see social spending is likely to exceed the €50 billion euros level. This will be more than the total business tax revenue in the nation. Everything will catch up rapidly. As the ECM turns down, tax revenue will decline with the economic downturn driving deficits higher and arguments for more austerity. Meanwhile, the people are rioting against austerity in France, Italy, and Spain. There simply is no way to resolve this Sovereign Debt Crisis without major restructuring. Constantly borrowing more and more money every year with no intention of paying anything back is just nuts. 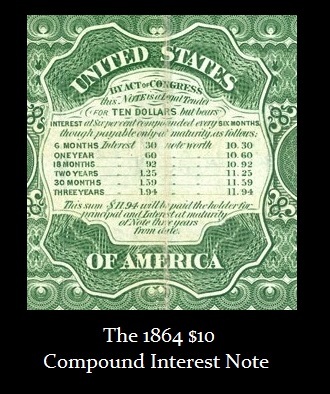 We are simply now printing money that pays interest as it began in the 1860s. To encourage paper money to circulate, it use to pay interest. In effect, it was really bonds that circulated. We are doing the very same things once again. The US abandoned the interest payments and then they became known as just a “greenback” with no interest payment schedule on the reverse side.